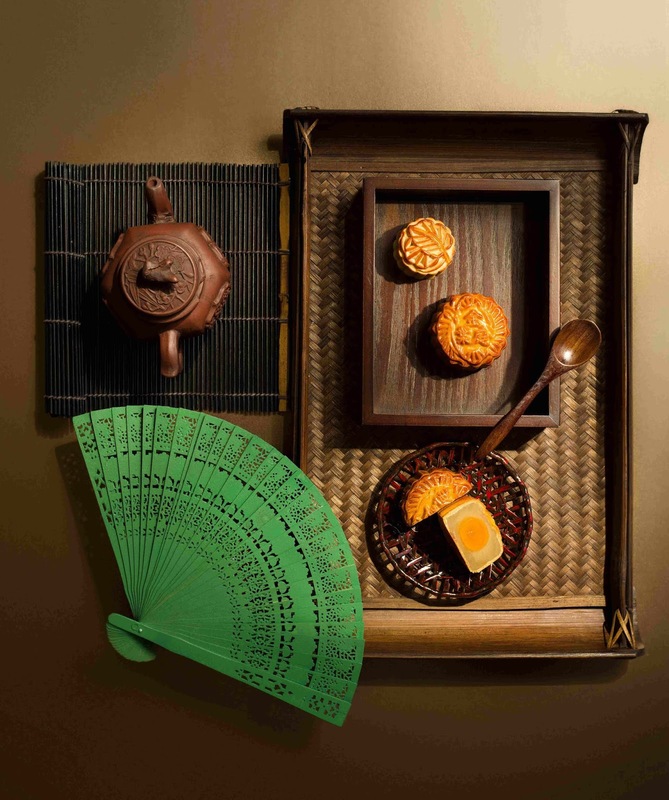 All the Mini Mooncakes have rich egg yolks, making them luxurious and delicious gifts in this festival. 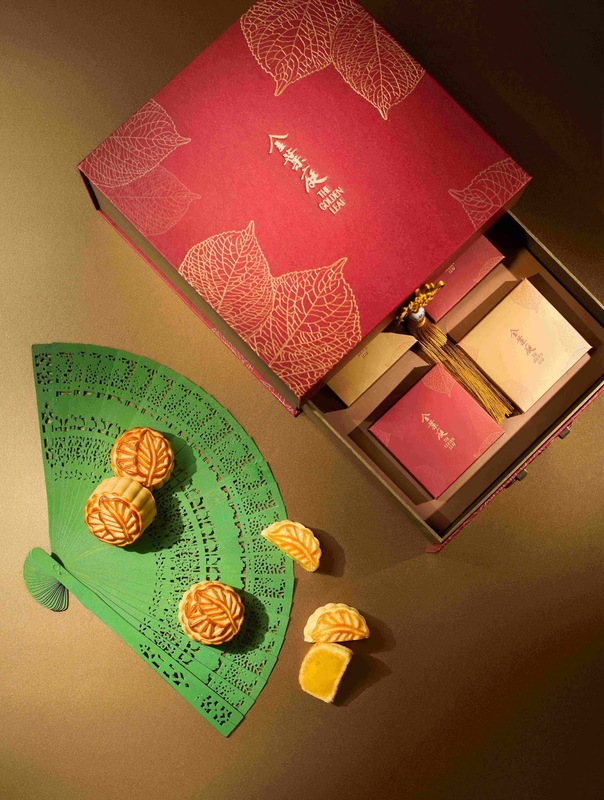 Tailored for a lavish moon watching party, Cake Shop’s Mid-Autumn Festival hampers encompass classic and modern treats. Ranging from HK$888 to HK$4,288, inside each exquisitely wrapped leather box are the mooncakes and supreme X.O. sauce from Golden Leaf, as well as fine wines selected by the hotel’s sommeliers, all make for an elegant gift for friends and business partners. Customized hampers and gift vouchers are also available for individual gifting purposes. 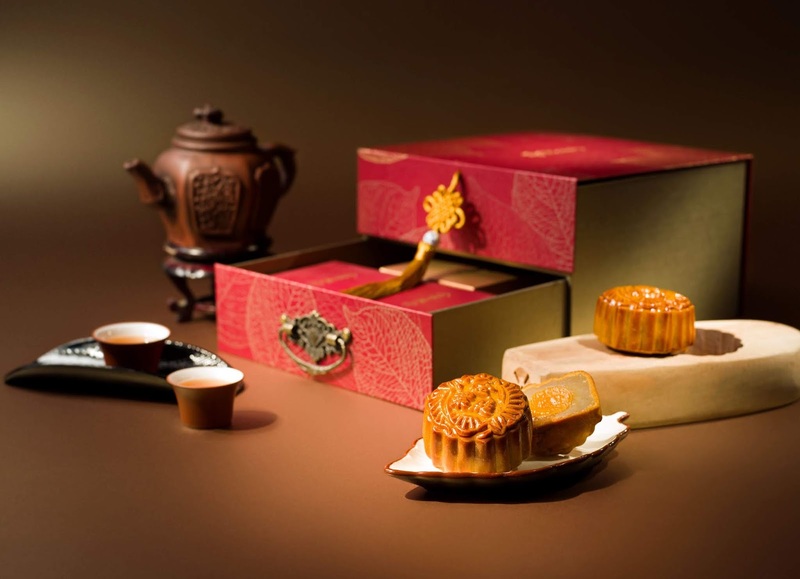 Making the Mid-autumn delicacies even more attractive, 15% and 10% early bird discounts will be given to mooncake and hamper purchases made respectively on or before 19 August 2018. Diners looking to delve into the sophisticated cuisine inspired by the festival can head to Golden Leaf, where chef Tony Wan Chung-Yiu devises a sumptuous dinner to be served from 15 to 24 September 2018. The dishes on the menu echo the season and spirit of the occasion. For instance, baked crab meat with cream sauce is hearty and comforting to combat the autumn chill, while sautéed prawn with hawthorn herb, pineapple and chilli sauce provides a pop of flavours fit for a lively celebration. The eight-course dinner is priced at HK$880* per head. Book a table now to experience the exceptional feast and a time of bonding.